CLICK ON THE AD BELOW TO SIGN UP! 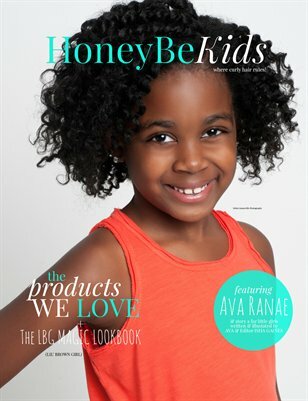 A story for little girls written by AVA RANAE and our editor, I'SHA GAINES! Click on the cover to purchase print and digital issues! Direct Link to the Hard Copy, Click Here!